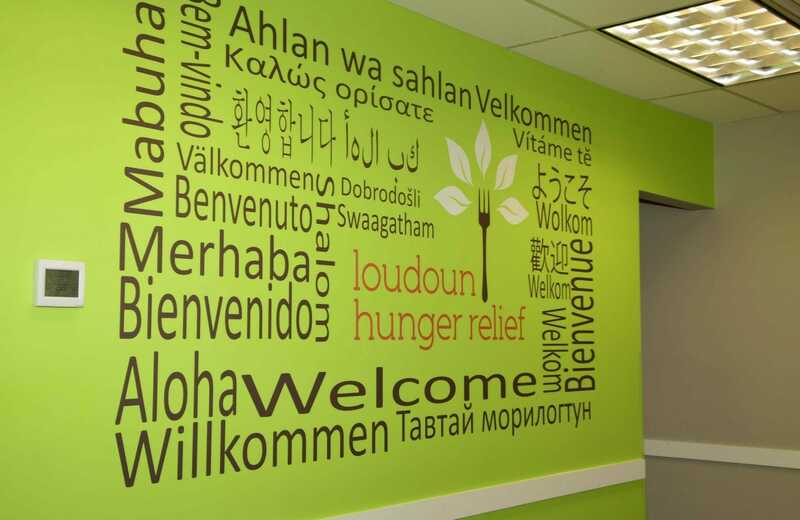 Loudoun Hunger Relief is a food pantry in Leesburg, VA. As the population of Loudoun County has increased, the number below the poverty line has also increased and so has the number of families and individuals we help. This past year, LHR directly served more than 11,000 individuals through 73,000 visits, and almost half are children. Last fiscal year, LHR distributed over 1.2 million pounds of food and served over 70 families per day. Learn more about LHR here.